In order to participate, please leave a comment in this post and become a follower of this blog. Oh wow, congrats to to you and your followers, I am sure you will have many more!! I would love to see some of your Silhouette Cameo projects and how well you like it compared to your other die cutters!! please enter my name in your blog give-a-way. I have one set of CTMH stamps that I own, but would love to add your give-a-way set to my collection. I am a new follower. However, I've had your blog in my favorites for quite a while. Thanks for the giveaway. I love to see your cards...you are an inspiration!! I love to see your cards...you are an inspiration!! Thanks for sharing. What an awesome giveaway! I'm already a loyal follower. I can't think of anything I would like to see more of...I already love what you do!! I think I might have been your 200th follower. Congrats and keep up the good work. I love your blogs Candice!! You are so down to earth and pleasant to listen to! I love your creativity and of course, your adorable daughter is the star of the show!! Congrats on your 200 followers!! Thank you so much for the chance to win!! Congrats. Please enter me in your giveaway. Congrats on over 200 followers how nice is that!!! WOW...congrats on over 200 followers how fantastic is that!! Congrats on reaching the 200+ milestone! I really enjoy working with you. I love your blog and can't wait to see your next project. Congrats on 200 followers! Very exciting! Thanks sharing your moment with a great giveaway! Congrats on your 200 followers. 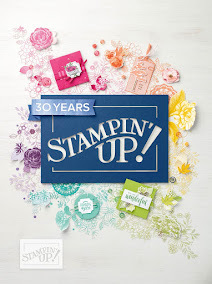 I'm a new followers and I also followed Stamping Couture and your facebook. Congrats on reaching this milestone! I am new to your blog but sure to come back for some more inspiration. Have a great wknd. I am a new follower! I love your cards, I always love to see new inspiration. Great going over 200 and almost 250 Now. Congrats. Hi, I'm a new follower. Congratulations on 200+ followers! Great milestone to meet and pass. I'd like to see some videos using your Imagine. Thanks for a chance to win. So happy to have found your blog! I'm following you here, on Couture Stamping and you FB page! Left you some love! You are one creative lady! Congrats on 200 followers! Here to 200 more!!!!! 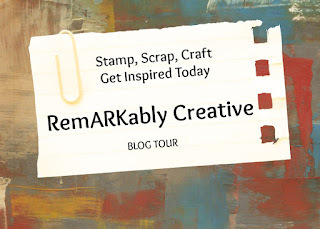 I just went and followed you over at Couture Stamping too!